Brand New 7-Inch Round LED DRL Sealed Beam Headlight. 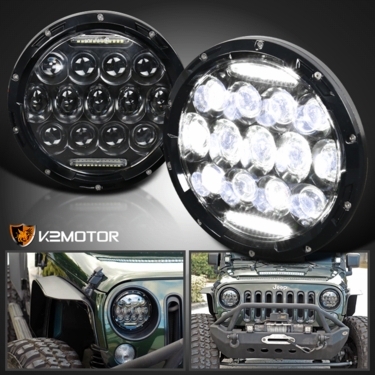 These headlights are make for plug and play ready, giving you an upgrade for your vehicle with minimal cost. 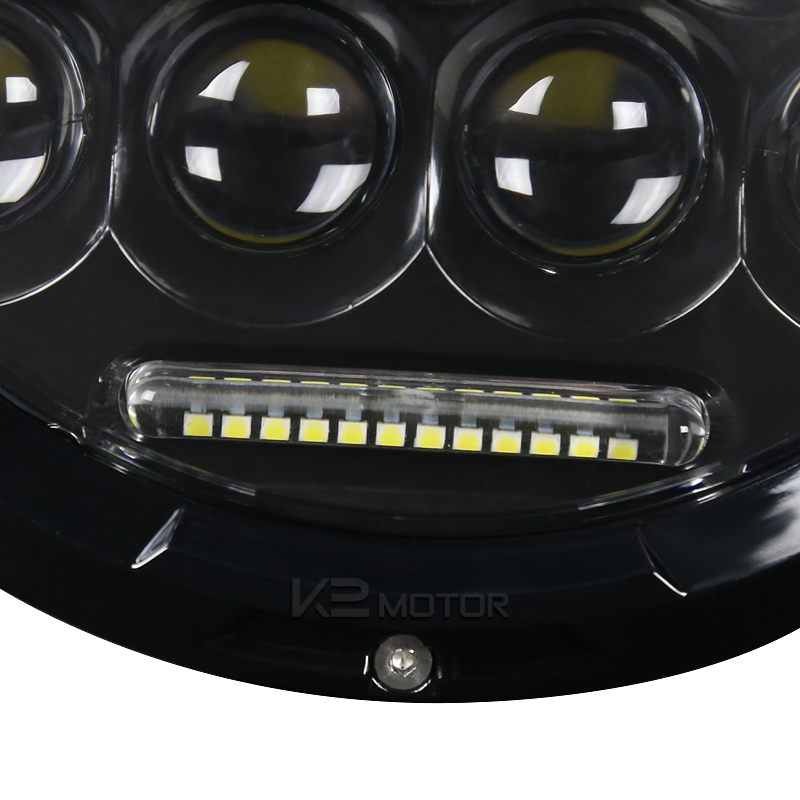 With the new design, these crystal headlights display a more intense and luminous beams that will brighten the road at night.